Today's podcast is brought to you by audible.com - get a FREE audiobook download and 30 day free trial at www.audibletrial.com/TheRobBurgessShow. Over 180,000 titles to choose from for your iPhone, Android, Kindle or mp3 player. Hello, and welcome to The Rob Burgess Show. I am, of course, your host Rob Burgess. 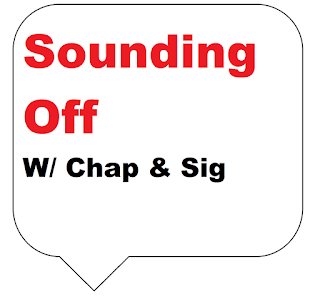 On this, our 14th episode, our guests are Brandon Chapman and Josh Sigler of the Sounding Off w/ Chap & Sig podcast. This is a milestone as it's the first episode recorded live with two guests. But before we get to that, I need to let you know how you can support the show. I love presenting you this podcast every week. Thank you so much for listening. If you want to help the podcast continue on the journey of more success, there are a few very simple things you can do. First, support those who support the show. I am excited to announce we have our first sponsor, audible.com. For you, the listeners of The Rob Burgess Show podcast, Audible is offering a free audiobook download with a free 30-day trial to give you the opportunity to check out their service. A book I would personally recommend that pertains to this episode is the new Chuck Klosterman book, “But What If We're Wrong? : Thinking About the Present As If It Was yhe Past.” During this conversation you'll hear us allude to an essay adapted from this book that was published in GQ, “Chuck Klosterman Asks: Will Violence Save Football?” Whatever book you pick, you can exchange it at any time. You can cancel at any time and the books are yours to keep. To download your free audiobook today go to audibletrial.com/TheRobBurgessShow. Again, that's audibletrial.com/TheRobBurgessShow for your free audiobook. And second, follow, like, subscribe, share, rate and review everywhere the podcast is available. 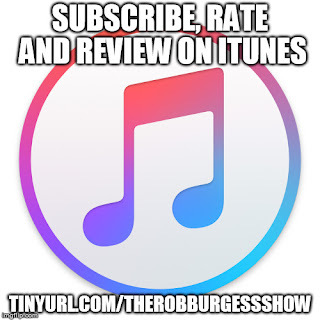 Whether it's iTunes, YouTube, SoundCloud, Stitcher, Google Play Music, Facebook, Twitter, TuneIn or RSS you can finds links to everything on the official website, www.therobburgessshow.com. Even if you did these things and never listened to another episode it would help more than you might realize. All these companies track interactions and every little bit helps. All this will help the podcast reach an even wider audience. You can find out more about me by visiting my website, www.thisburgess.com. Now, on to today's show. 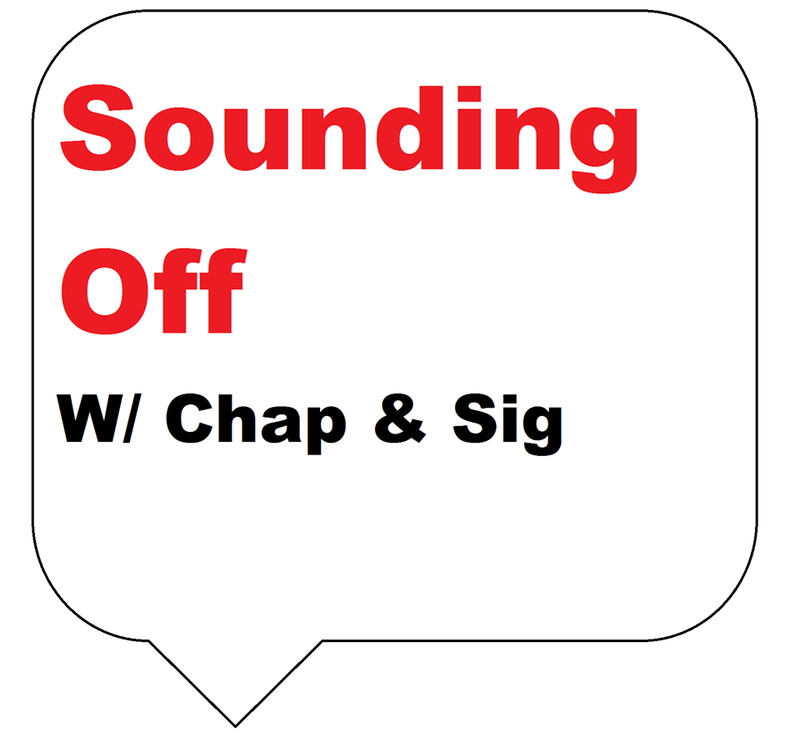 This is a companion piece to the four most recent episodes of the Sounding Off w/ Chap & Sig podcast. They gave shout outs on Episodes 19, 20 and 22, and were kind enough to have me as a guest on Episode 21. Brandon Chapman, “Chap,” was born, raised and currently resides in Peru, Indiana. He grew up a dedicated and die hard Hoosier basketball fan. He graduated from Peru High School and attended Manchester College for one year. In the one year, he finally found love. That is where he met his hetero life partner, Sig. He currently is a senior at IU Kokomo pursuing a degree in communications. He plans to take over the world with his podcast so him and Sig can sit on an island and count their money. He is married (not to Sig) and has two dogs, Milo and Lucy. 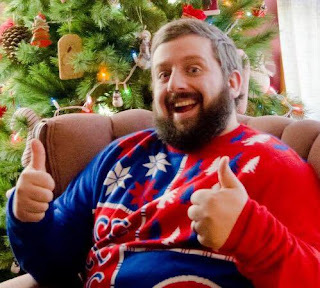 Josh Sigler, “Sig,” is a fairly accomplished dude who doesn't like to take himself very seriously. The Tipton, Indiana native graduated from Manchester University with a degree in Media Studies in 2006, and spent 10 years as a journalist before opting to leave the business for greener pastures. 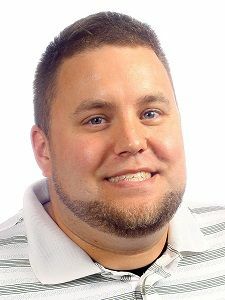 The multi-award-winning reporter was honored by the Hoosier State Press Association in 2015 as producing the top sports feature series, where he covered several angles of how concussion knowledge has evolved over time, the attitudes toward head trauma, and the viewpoints of local coaches, athletes, trainers and doctors on the subject. One final note, if you've ever listened to Sounding Off w/ Chap & Sig, you'll know the Parental Advisory label on their podcast is well-earned. As such, this episode contains explicit language.